One thing common among the 32,000 types of beer across the globe is that they all taste bad when they go warm. There’s nothing that can replace the taste of a perfectly chilled beer on a sunny afternoon when you’re picnicking with your family and friends. It’s not just about drinking, it’s about drinking it together and cherishing the taste at the same time. The last thing you would never wish to experience is a warm beer which simply spoils the entire mood of merrymaking within a second. You can’t let that happen, can you? I know that portable coolers are an answer to keep your beer chilled when you’re outdoors but the moment you take them out, the temperature rises and you’ll be left with a warm beer in 10-15 minutes. Nope, that won’t work forever and you can’t spoil your picnics or BBQs with warm beers too. 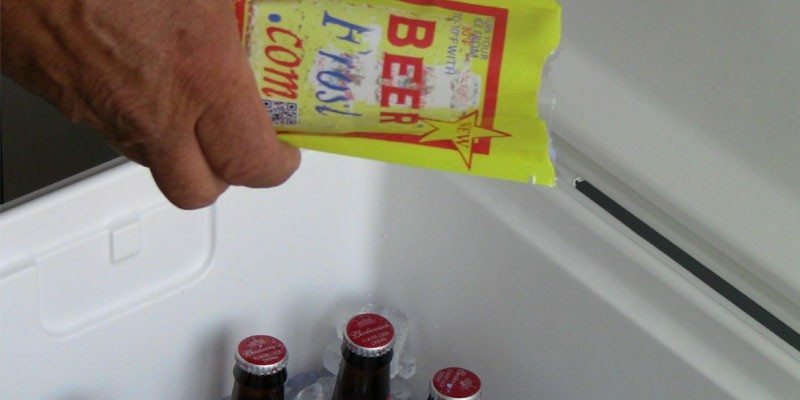 I don’t want to ask you to carry more ice or some future technology to keep your beer cold; but I can surely refer Beer Frost as an affordable solution to keep your beer chilled from start to finish. Yes everyone, this wonderful piece of innovation puts the frost back to your beer in an eco-friendly way. 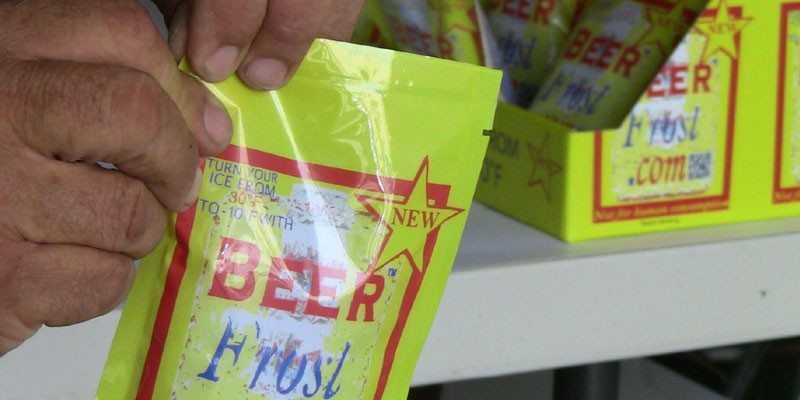 In order to make the most out of it, you just have to treat your ice with a pack of Beer Frost. It’s like ice on steroids. It is a combination of all natural minerals which have been scientifically formulated to lower the temperature of ice to approximately minus 10 degrees. Using it is super easy too! You can sprinkle one pack of Beer Frost onto 20 lbs of ice at a time and wait till it gets frosty cold in the next minutes. 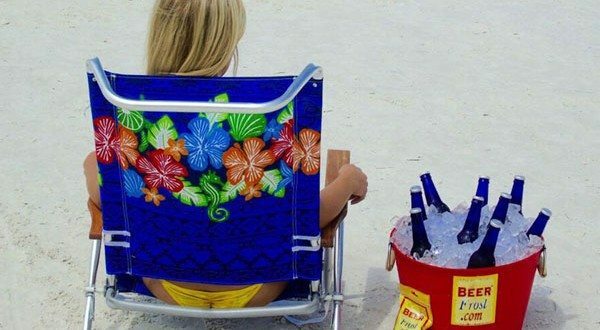 Be it at the beach or your favorite picnic ground, the Beer Frost can accompany you and your beer practically anywhere you go. It makes your beer taste far better and will pay for itself since you’ll be using less ice. Lowering the temperature from 22°F to -10°F by using Beer Frost can occur in a matter of 3 minutes only. 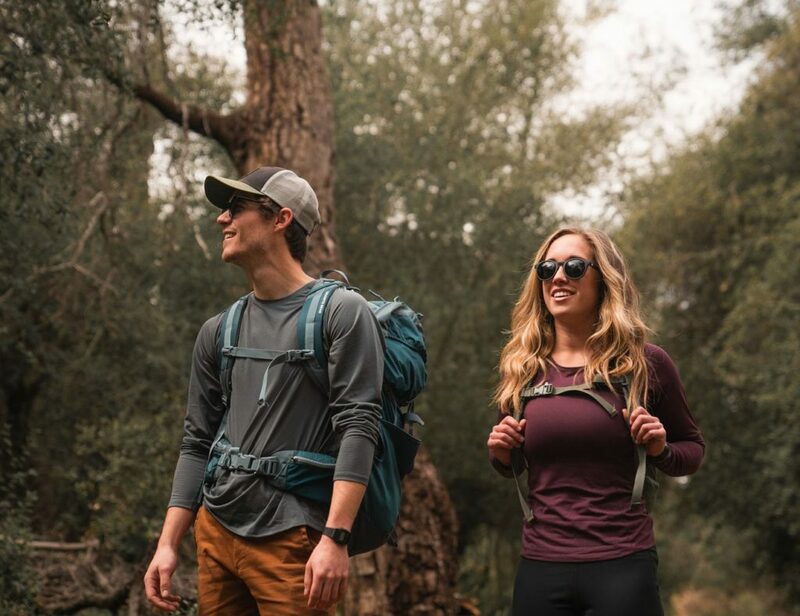 This is an environmentally safe product which comes at an affordable price and promises a cold beer right from the beginning till you take that last sip. No cords used anywhere. They are available in simple 5 oz. packets that can make your tummy tingle when that frosty cold beer goes down your alimentary canal. Just to show you the broader side of the horizon, Beer Frost isn’t confined to chilling beer alone. You can use it to chill your soft drinks, water, sports drinks and frozen alcoholic drinks if required. A perfect accessory for any outdoors trip or picnic you attend during summers. Because I don’t think anyone would want a warm beer in their hand anymore. 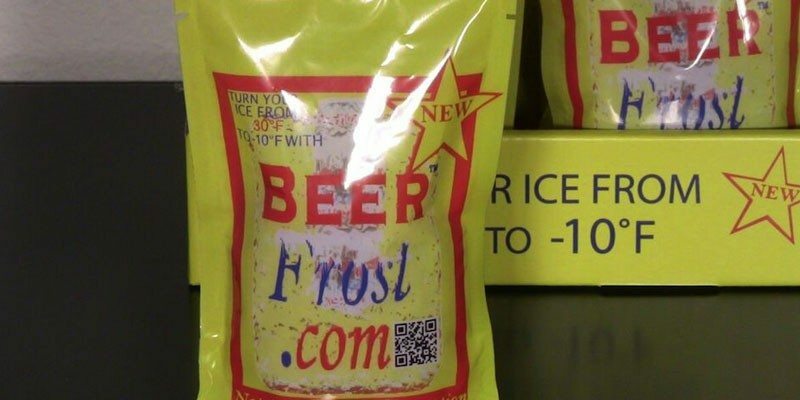 Currently crowdfunding on Indiegogo, you can get your pack of Beer Frost starting from a pre-order price of $12 only. Get set to make your outdoor beer adventurers cooler and colder than before. Let’s welcome Beer Frost and say goodbye to warm beers forever. 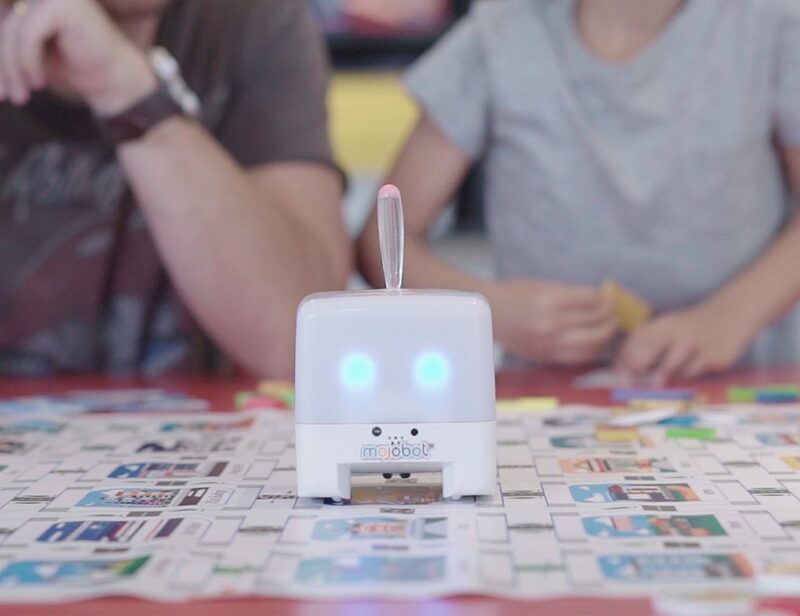 Happy Gadgeting! P.S. Here are some testimonials from Beer Frost users you can check.